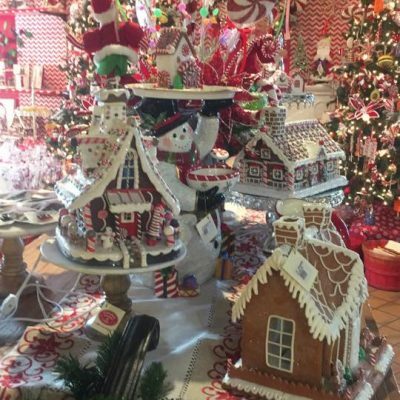 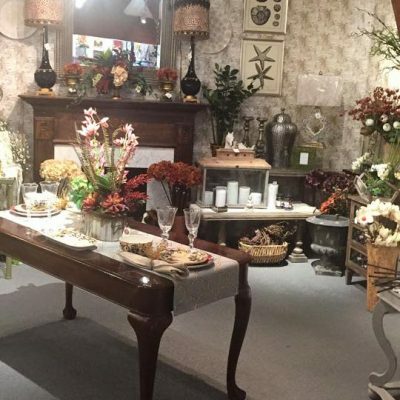 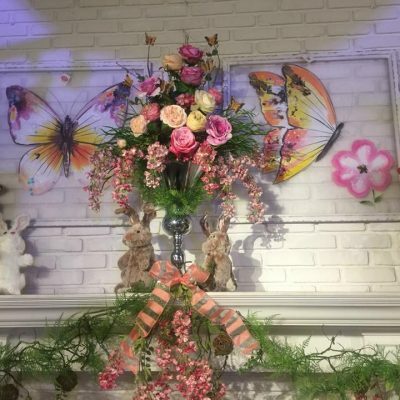 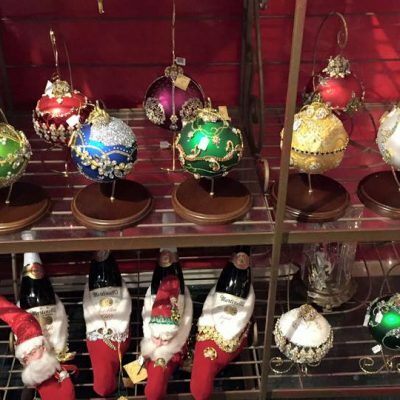 Canterbury Gardens & Gifts – Southern California’s most beautiful Christmas store. 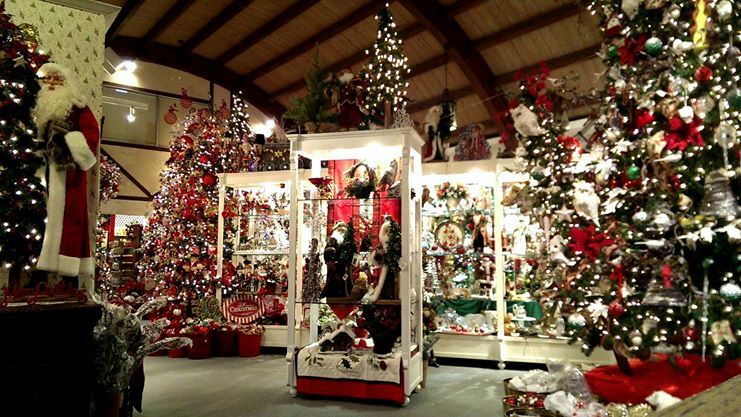 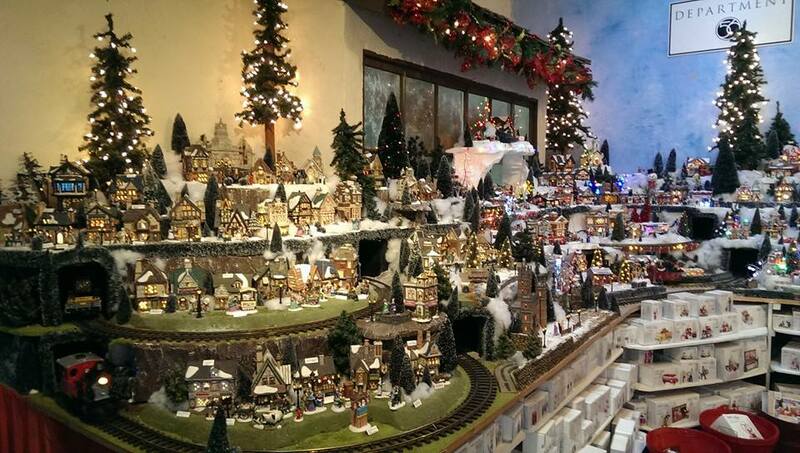 | For 36 years, Southern California's most beautiful Christmas store. 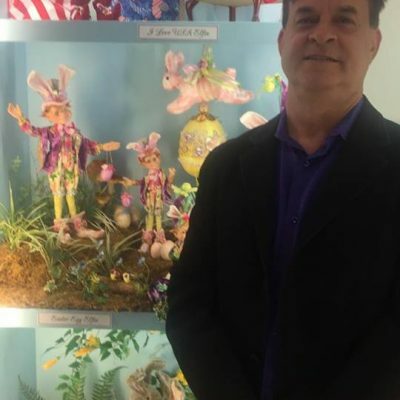 Serving San Diego since 1982. 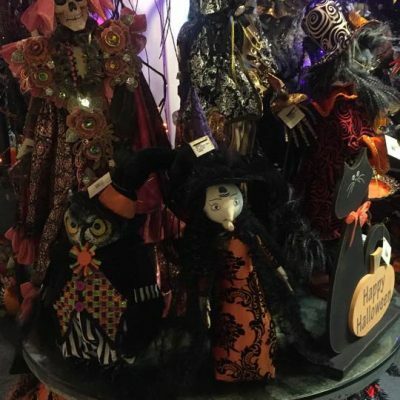 Everything you need from Halloween to Harvest to Christmas.